Magna Latch Top Pull can be easily fitted on any type of gate material with metal, wood, vinyl or chain link. It is ideal for 48" (1200mm) gates/fences so that the release knob is out of reach of toddlers. Fully adjustable two part design provides easy installation. The latch is an attractive, easy to install addition to most any style of fence and provides worry-free access control to your pool. 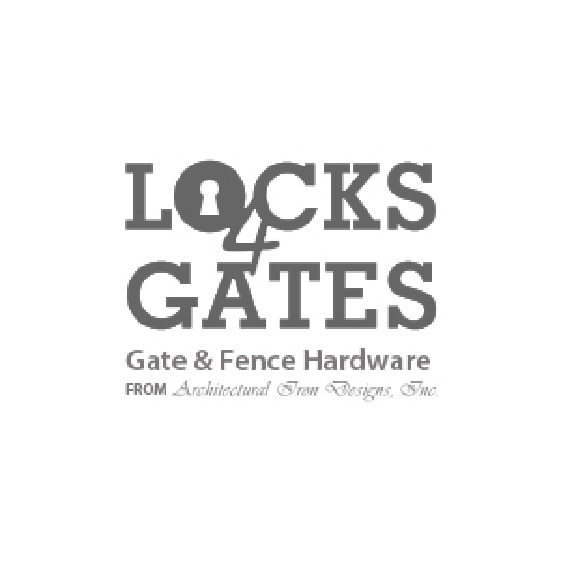 Many of our BOCA approved fence styles require the Magna-Latch on all gates. Magna Latch Top Pull is the ideal latch for gates around swimming pools and other child safety areas such as child care centers. It is designed to extend above the height of the fence to keep the release knob out of the reach of children, and is also key-lockable for added safety. Its magnetically triggered safety devices have revolutionized the safety, reliability and child-resistance of swimming pool, childcare and household gates. Horizontally & vertically adjustable in case of gate sags.